Next Monday I am going to fly the first time at Centennial (KAPA) and I am happy to get back in the air. First I need to do a flight review because I am not current on my FAA license anymore. Gosh, it is already three years ago when I was training for my private pilot’s license. In fact, I just checked my logbook and on August 1st I was doing my first solo x-country from Paine Field (Seattle) to Bellingham. I wrote in the remarks section in a rather discreet manner: “KBLI 5kts x-wind” and I was sure it was more than five knots, exactly at 90° and it almost blew me off the runway. At least, this situation taught me to go-around if I didn’t like the approach. During the three years until now I had a really great time in my father’s Cessna Skylark. 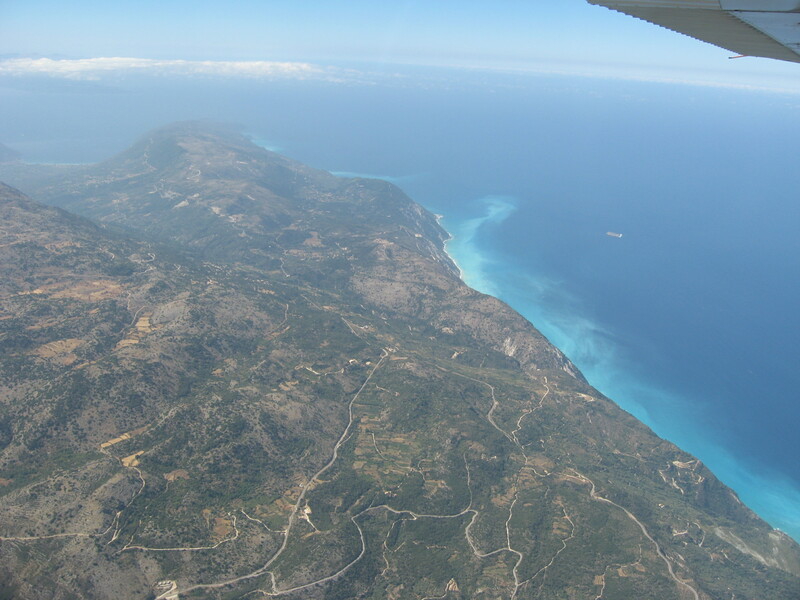 For some reason the most memorable moment was when we flew above the Adriatic Sea towards Greece. My mom and my girlfriend had already fallen asleep when my dad asked if it was okay if he took a short nap. Such moments of feeling your responsibility as PIC don’t happen too often as a student. This was real-life hour building and not just doing the same hundred-dollar burger every weekend. It taught me sound decision-making, the most valuable skill as a pilot. I felt really, really comfortable while flying in Switzerland. Now it is time for being a student again and there is a lot to learn. Flying in clouds, precisely holding a heading and altitude, waiting for the runway to appear outside – I really can’t imagine yet. I am sure though, the day will come on which I’ll do exactly that, with all the passengers silently asleep. Happy landings to my family in Sweden and the whole Antique Airplane Association on the flyout!